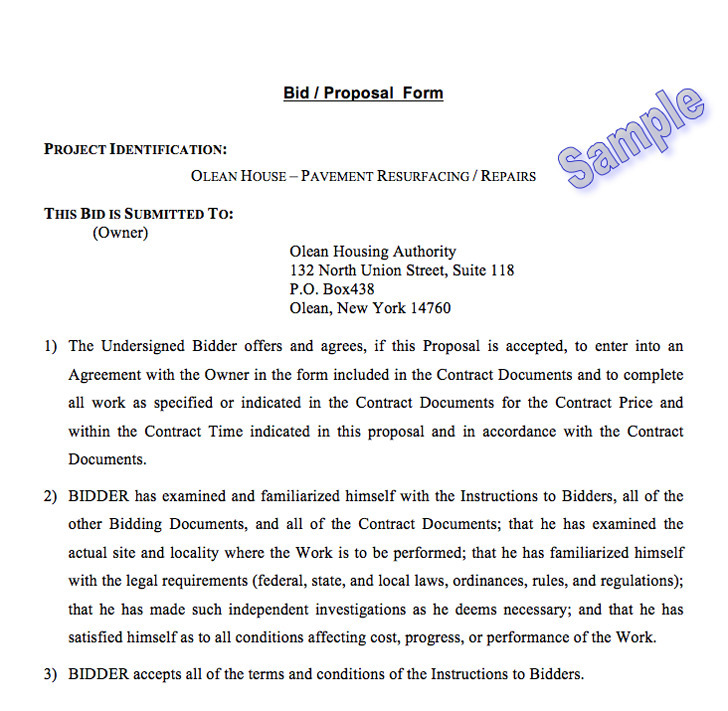 A bid proposal is a document that contains the explanation of the services or products with the estimated cost, which is offered to another company. The bid proposal is provided by one company that joins the bid to sign another company or entity as its customer. It also includes the detailed information of the products or services. 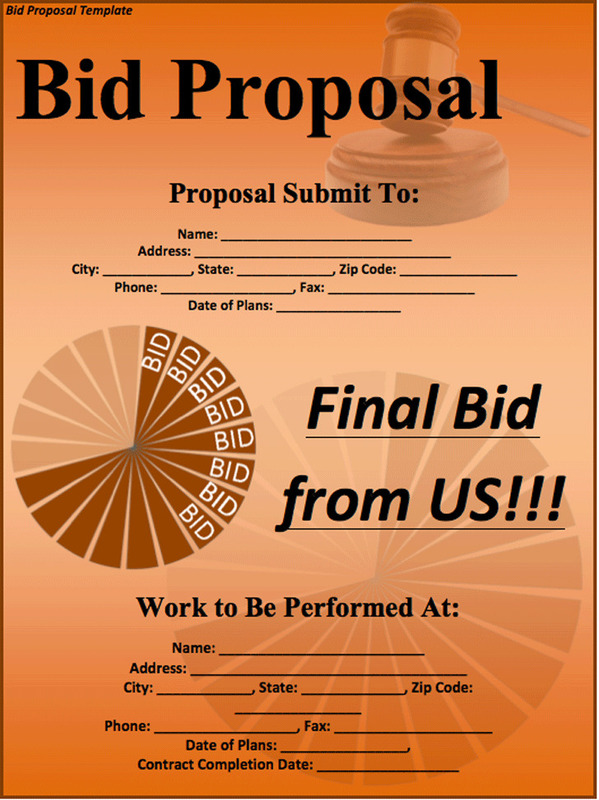 An excellent bid proposal helps one company sign the other company as a client easily. 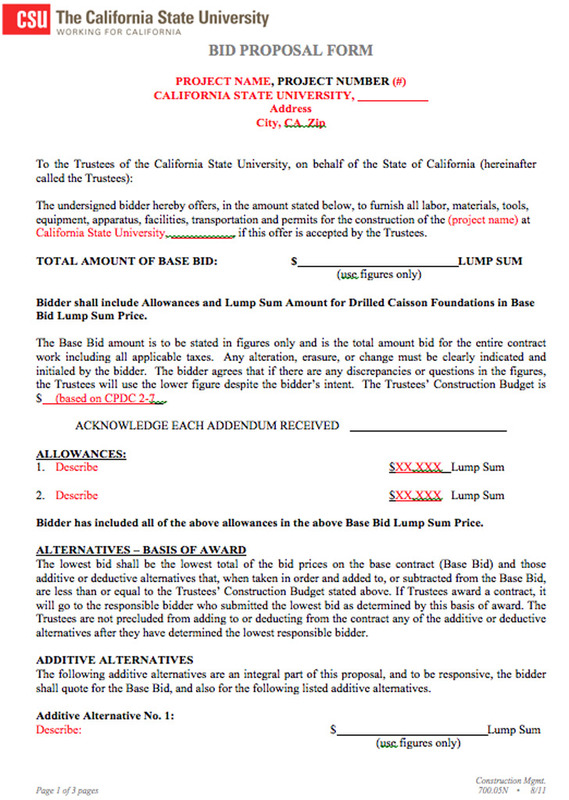 Whoever is in need of this document can take the Bid Proposal Template for reference.